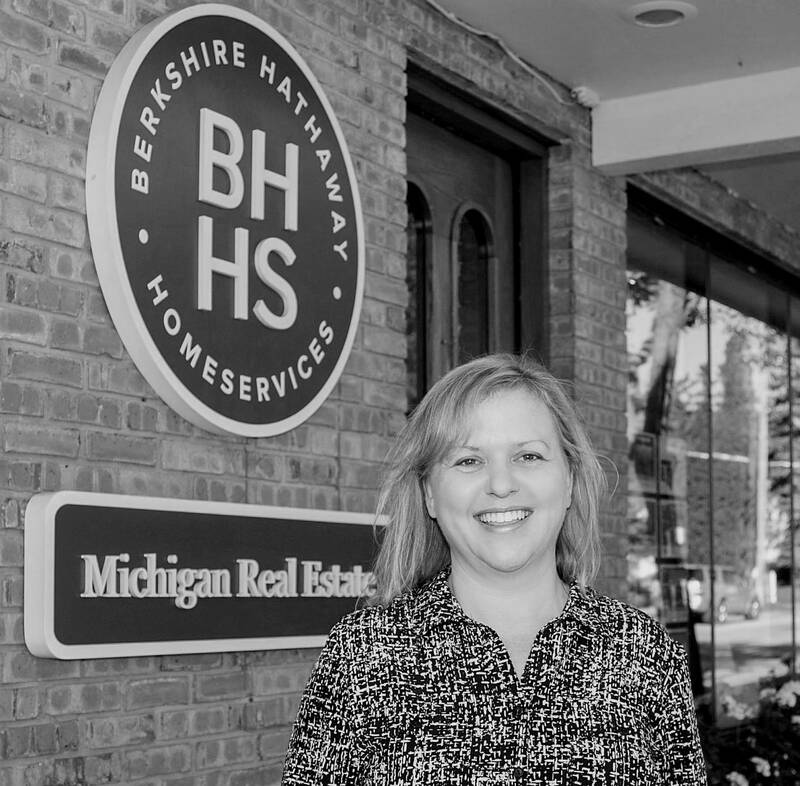 I grew up in northern Michigan and have worked in many different fields, but I found my way back to the real estate office. My family and I have worked and lived in FL for 10 years, but once my son graduated from high school we decided to come home 5 years ago to family and a new adventure. I had the chance to buy, fixed up and sell several properties so I can appreciate how many things can come up when dealing with home buying, selling and ownership. Working with people and helping them find the information they need has always been fulfilling.